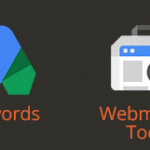 Google offers lots of services designed to make your ecommerce website better. Google Merchant Center, WebMaster, Analytics, AdWords, and Trusted Shops are five major tools on your way to success. Of course, you can still run your business without this services, but there are no any reasons to do so. All the aforementioned tools enhance your online entrepreneurship with lots of new opportunities. Moreover, you can easily integrate them with the existing Magento shop – just check the detailed guide below. In this post – Google Merchant Center Magento Integration – we explain how to connect Magento ecommerce website with Google Merchant Center also known as Google Base. The service was designed to help you upload different data about your store and its products to Google Shopping platform. As a merchant, you get a few important benefits. First of all you will be able to attract more potential buyers with the help of Google Shopping, since the service is designed to help customers buy goods on Google. The second benefit is a total control over your product information. 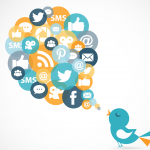 You will be always able to provide potential buyers with the relevant product information. Unfortunately, Google Shopping has territorial restrictions. The service is available in the US, Australia, Japan, Brazil, Switzerland, and some EU countries. Google Analytics is one of your major analytics tools. This freemium service provides the ability to track big data related to the traffic of your ecommerce website. You can easily review online campaigns and see what happens on your online store in real time. With the help of the following Magento extensions, you will be able to integrate Google Analytics with your ecommerce website and enhance the default abilities of the service. Google Analytics+ adds new features and advanced capabilities to the default module. The extension supports Universal Analytics and dynamic remarketing tags; helps improve conversion; track checkout process and Adwords conversions; filters reports by different customers. In addition, you will be able to track data to a secondary profile and combine several sites in one account. The extension is free. Check this guide – How to Install Magento Extensions – to find out all the nuances about extension installation from Magento Connect. With this magento module, you will be able to enhance your ecommerce store with Google Universal Analytics. The extension also offers Ecommerce Tracking, so you don’t have to spend time on its manual implementation. In addition, you will get a Funnel Tracking for the checkout. Google Universal Analytics by Aromicon is compatible with Magento CE 1.4+ and Magento EE 1.10+. The module adds the appropriate script to the head or before the body end. You can download it for free. If the above method is not enough for you, check the below guide. The following 5 steps show how to implement all ecommerce capabilities built into Google Adwords. In Google Analytics admin find the “Propriety” column. Choose the property you’re going to work with. Go to “Tracking Info” and choose “Tracking Code”. 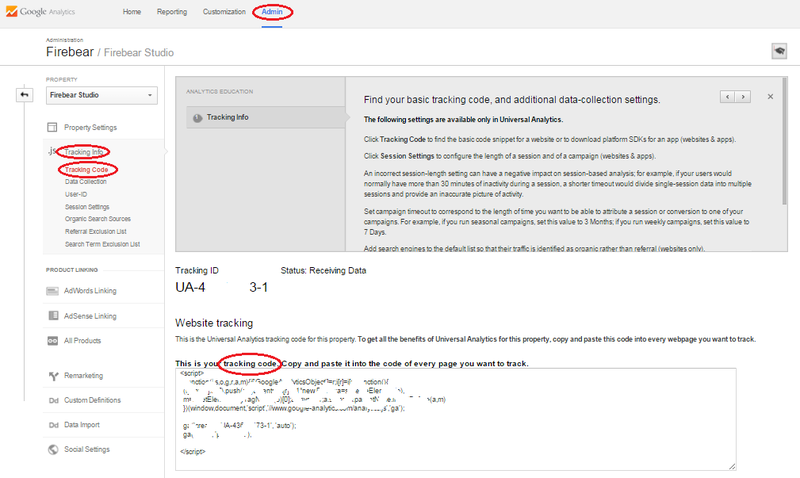 Now you have to copy and paste the new Universal GA tracking code into the source code of your website. Every page of your Magento website has an html/head.phtml file. there is a child theme in such file. You can paste the new code there before the closing tag. Note, that you should place the code on all pages of your ecommerce store. Otherwise, the data will be tracked imprecisely. Use developer tools in the browser to check if the code was added in a proper way. Now you should enabled Google API within your Magento store. In the Admin panel navigate to “Configure,” find ”Sales,”and go to “Google API”. You can enabled Google Analytics API there. Use““ACCOUNT | PROPERTY | VIEW” drop-down menu to navigate to the desired view. Find the “View” column and select “Ecommerce Settings” there. Enable the appropriate option by clicking the toggle “ON”. You can also turn on the Enhanced Ecommerce. Submit all the aforementioned actions. Go to “Property Settings” under the “Property column” to find out our Tracking ID. Now it’s time to work in Magento Admin. Navigate to “System-Configuration-Google API-Google Analytics” and paste your tracking ID into the “Account Number” field. For the proper use of Google Tag Manager check this setup guide. Note, that you have to add basic page tracking. For the third-party shopping carts and transaction tracking across separate domains, check this guide to cross domain tracking. The feature is unnecessary when your ecommerce website and shopping cart software are on the same domain. To collect ecommerce data from Android and iOS apps, read this official documentation, this one for Internet connected device, such as POS. Add it to the HTML Head of Magento in “Configuration-Web-HTML Head”. With the help of FTP client, go to/checkout/success.phtml. Use an editor to open the file. Place the GA tracking code in the bottom. Test if everything is OK with the URLs. You can do it under “Real Time-Conversions”. If a particular Goal is not working, you should navigate to “Admin-Goals” and check if the URLs are correct. Note, that Destination should be set to the final success page. With Google Webmasters, you will get all the necessary data and the set of tools for making your ecommerce Magento store Google-friendly. If you rely on traffic from this search engine (and we know, that you do), Google Webmasters integration is inevitable. Below we will show you two ways of Google Sitemap Magento Implementation. Navigate to Magento admin and hit the “Add Sitemap” button. Set up the default values. Go to “System-Configuration-Catalog-Google Sitemap” and configure the Sitemap. Check the XML Tag definitions here. 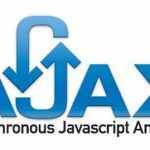 Don’t forget to check this How to Set Up a Cron Job article. Below, we explain the benefits of Magento integration with AdWords and show how to connect both systems together. 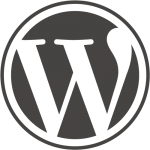 This Magento extension simplifies integration with AdWords. You just have to install the module to enable Google AdWords Conversion Tracking within your Magento store. 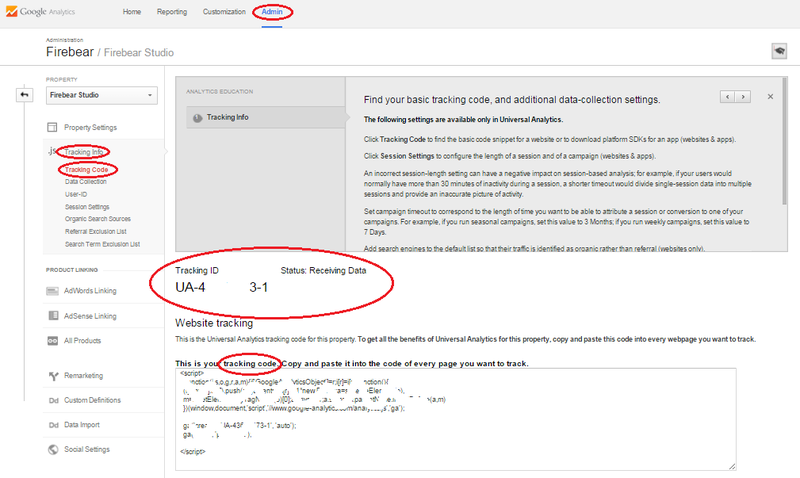 Check the source code of LUKA Google AdWords Conversion Tracking on GitHub here. The module is absolutely free. Unverified (Google hasn’t verified the tag on your website). No recent conversions (during previous 7 days). Recording conversions (everything is OK). Tag inactive (Google doesn’t see the tag). Removed (the name speaks for itself). Check this article for the additional information. Google Trusted Stores Magento integration helps you provide your customers with the confidence that they will receive reliable shipping, excellent customer services, and free purchase protection on your ecommerce website. With the help of the platform, you will get seller ratings and customer reviews which can be used in AdWords and Google Shopping. There are 4 major ways of Google Trusted Stores integration with Magento. First of all we recommend you to check the official Magento documentation. Here it is: Google Trusted Stores Setup in Magento. The article on Human Element also describes this process: Implementing Google Trusted Stores for Magento. There is also a module on Github: Magento Google Trusted Stores by Develodesign. If you prefer extensions from Magento Connect, then there is one for you: Google Trusted Stores for Magento by Wyomind. As you might have seen, there were no any mentions about Google Maps Magento integration or Magento Google Search implementation in the above post, since they are not so important as the aforementioned services. The same is about Google Translate Magento solutions and other tools. Merchant Center, Analytics, WebMaster, AdWords, and Trusted Shops are you major resources for the successful ecommerce business. We hope, you will utilize them with the maximum efficiency.